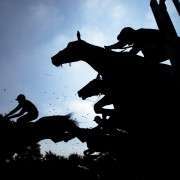 There should have been odds given on horse with the name ‘Midnight' to win the 2012 Grand National – Midnight Haze hoped to join The Midnight Club in the line-up at Aintree on April 14th but the Kim Bailey owned and trained horse still had a steep hill to climb in order to get the much coveted run out. 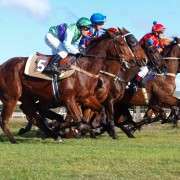 Following the withdrawal of a number of horses at the later declaration stages, Midnight Haze was finally guaranteed a spot in 2012 and had jockey Sean Quinlan booked to partner him. 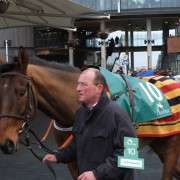 The 10-00 that the BHA Handicapper allocated him was not revised upwards but it is the absolute minimum at which a horse can run in the Aintree Grand National. 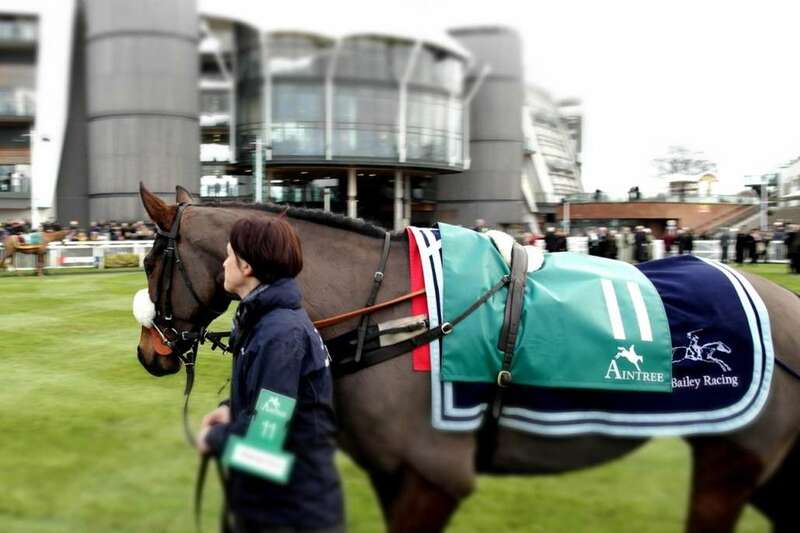 This was the first attempt at the Grand National for Midnight Haze but fresh off the back of a good run out in the Glenfarclas Chase at the 2012 Cheltenham Festival, where he finished in 6th place, his record was very reasonable with four wins from 10 chase starts in his career. The going at Aintree should suit Midnight Haze as he tends to prefer the ground Good or Gd-sft which is where four of his five wins have come from. 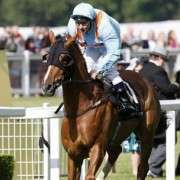 With regards to stamina, he has run and won at 3m2f but hasn't been successful at a distance beyond that. 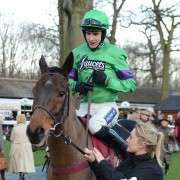 He completed the course in 2012, finishing in 15th spot, which was the last of the 40 runners who started and was not re-entered for the 2013 renewal at Aintree.